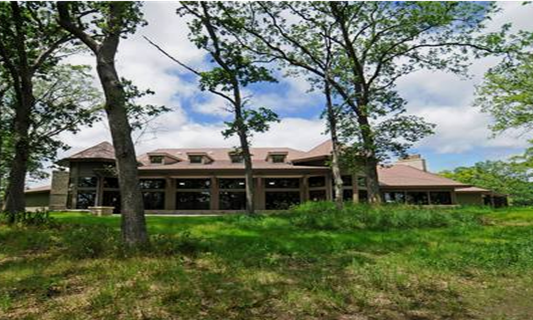 The visitor center houses exhibit and lounge space, a 250-seat banquet hall, large hall for both educational programs and private rentals, concessions and staff offices. The materials selected were for both sustainability and indoor air quality criteria, including recycled shingles. The interior wood trim was milled from trees removed from the site. Rainwater from the visitor center roof is captured, stored in an underground cistern, and used for irrigation.